We are very proud of all of our girls’ achievements. 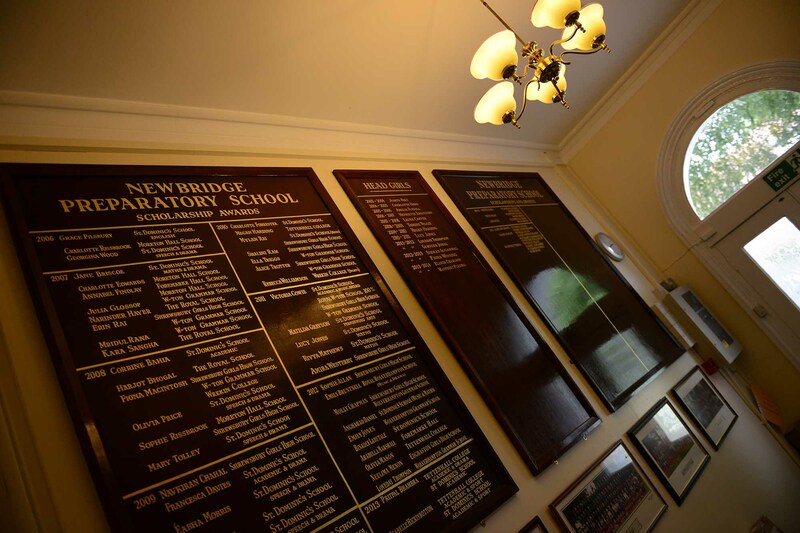 They are highly successful in examinations at transition into senior schools and gain entry to some of the most selective maintained and independent schools in the area; achieving scholarships and awards. We are always mindful, that in addition to academic criteria, many of the selective schools also look for successes and talents in other areas; especially if scholarships are being sought. It is important therefore to ensure that each girl is involved in extracurricular activities and has additional interests beyond the classroom.